Lot 211/ DW 331 Parish of Walloon 3.6169 ha Leasehold. 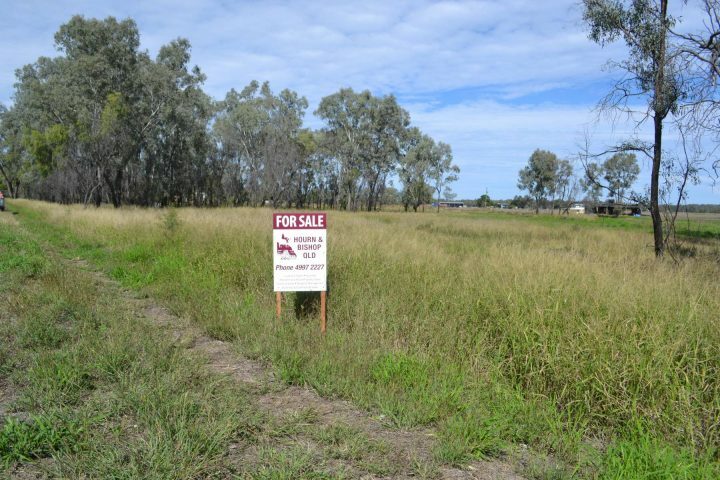 Lot 211 is a 8.93 acre flat corner block across Freemans Rd from lot 244, with a boundary to the Leichhardt Hwy. Lot 211 is a flat corner block of almost 9 acres with a frontage to Freemans Rd and the Leichhardt Hwy, it was originally the site of the Theodore Cheese Factory. Part of the old factory is still standing and now used for storage. 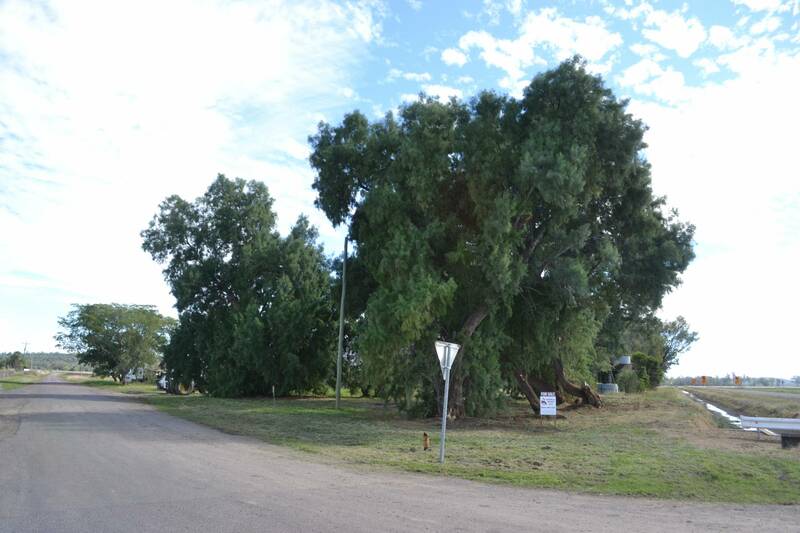 Lot 211 is a mostly level well grassed block with large shade trees and a parkland appearance. 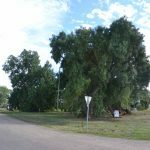 This property would tidy up and make a very attractive lifestyle property with enough room for a couple of horses or cattle and compliments the main home block across the road . 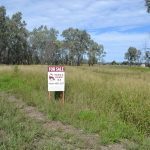 Comment: An opportunity to purchase a large flat allotment on the edge of the Theodore township.